Ryan McMahon and the Rockies hope the struggles of 2018 lead to an immediate payoff. McMahon is a prime competitor for regular starts at second base, and those will come his way if he realizes potential for power and run production. The baseball field is Rockies third baseman Nolan Arenado's refuge from contract talks. But Tuesday's breaking news -- Manny Machado's 10-year, $300 million contract with the Padres -- made its way onto the field. Rockies top prospect Brendan Rodgers realizes he has to keep his spirits light even though his assignment is heavy. Rockies manager Bud Black said the team prefers that longtime center fielder Charlie Blackmon move to right field, rather than left. 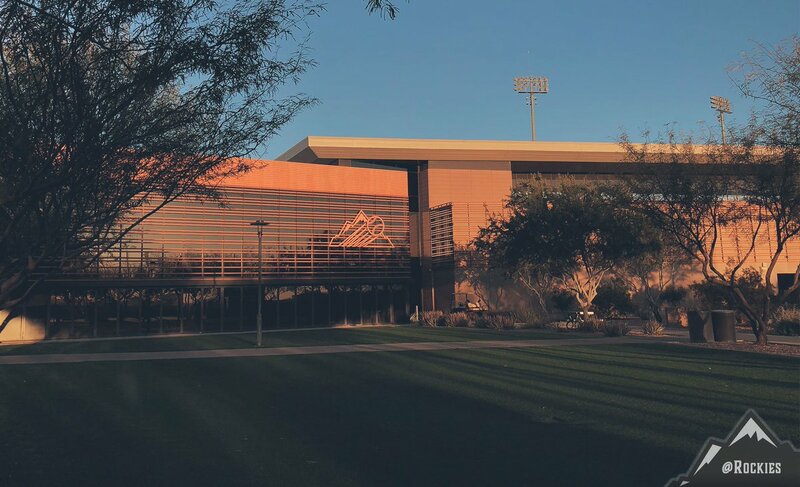 On this opening week of Spring Training, all 30 Major League teams have one thing in common: optimism. Here's an optimism cheat sheet for each of them. 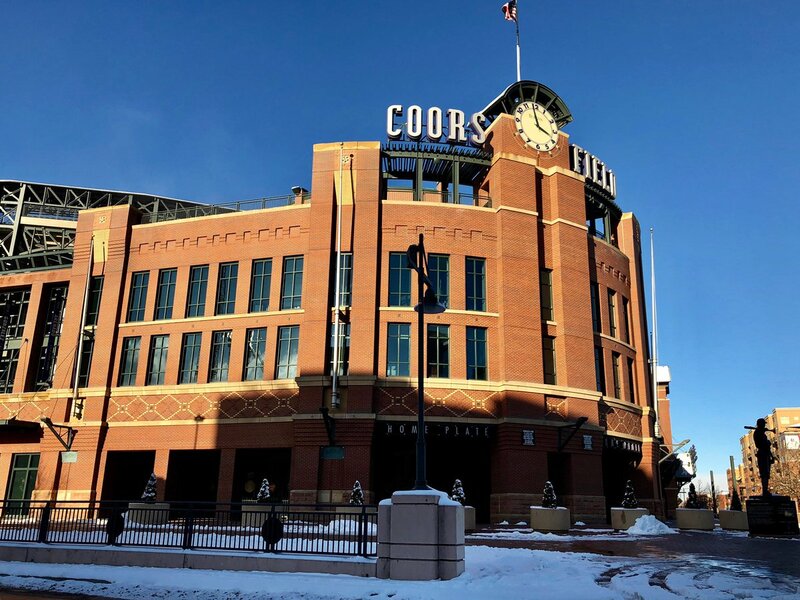 Raimel Tapia has renewed opportunity with the Rockies in 2019, along with a need to deliver. At an age that is generally considered to be past an athlete's prime, Ian Desmond will try to rely more on his speed as the Rockies move him to center field. 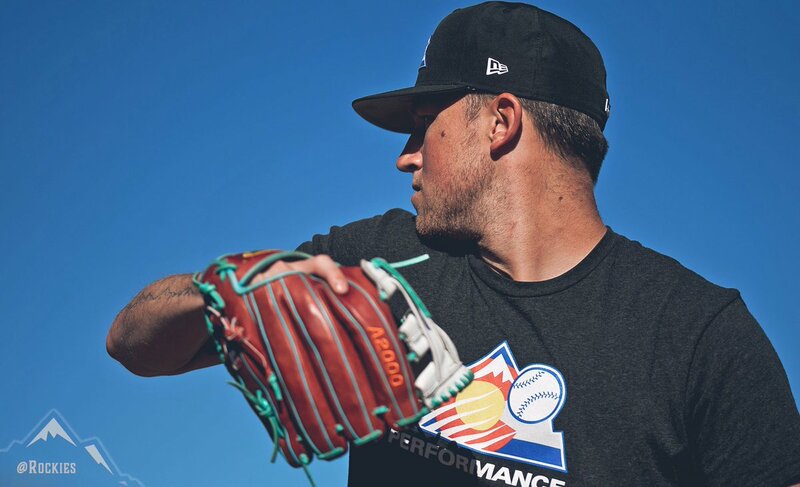 Given a difficult injury history, one of Rockies left-hander Tyler Anderson's biggest accomplishment in 2018 was his wire-to-wire availability. Rockies outfielder David Dahl spent last September signing his home runs with his bad dude sashay. He did it then, he'll do it again in 2019. 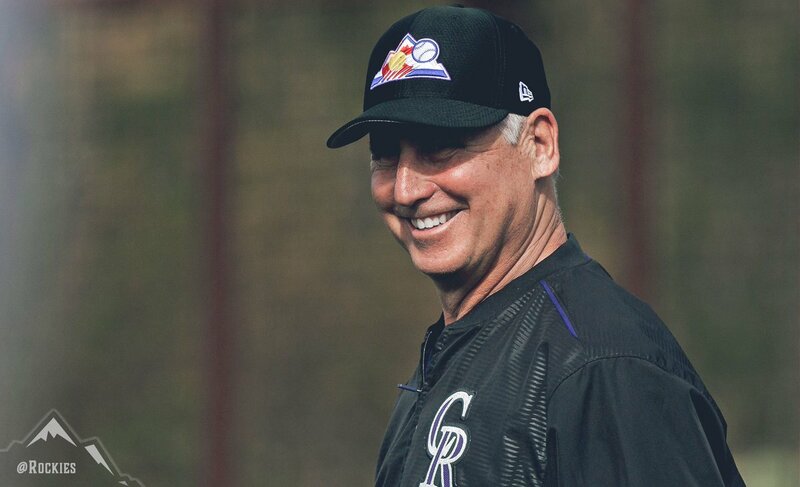 A year after looking for ways to move Charlie Blackmon out of the leadoff spot, Rockies manager Bud Black is counting the reasons to keep him up top. 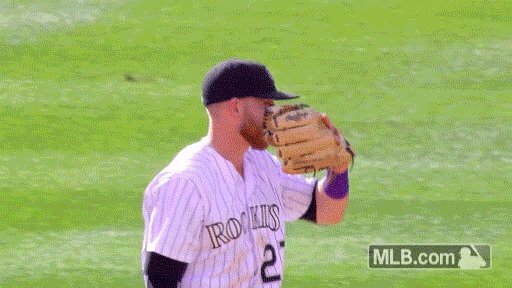 Rockies shortstop Trevor Story knows a standout fielding second baseman when he plays alongside one. So Story is a good resource to assess the younger players who are trying to replace three-time Gold Glove Award-winning DJ LeMahieu, who signed a two-year, $24 million contract with the Yankees this winter. Where is Arenado on Top 100 Right Now? 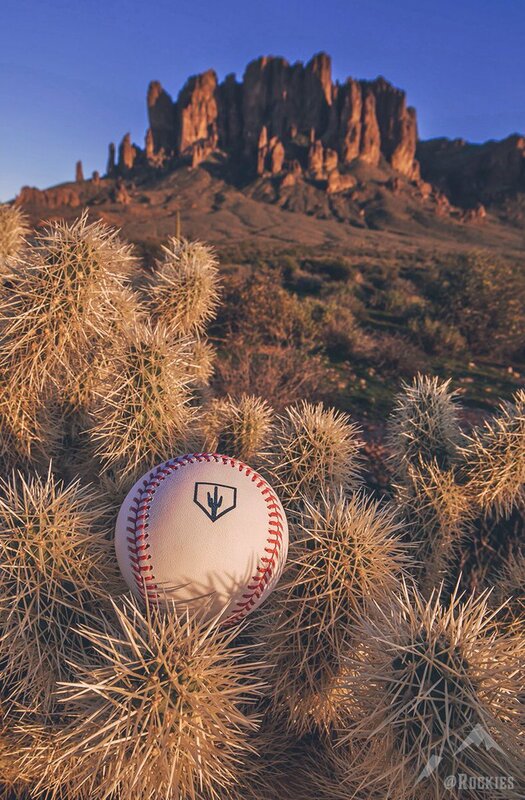 The 2019 MLB season feels so close now. 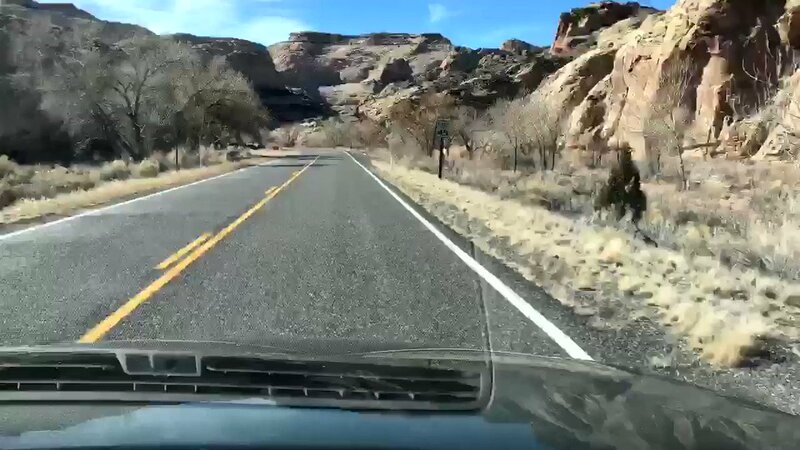 Spring Training has begun. Players are taking the field. So it's time to rank the best of the best. Having two pitchers of notable accomplishment and one of immense promise is a luxury for the Rockies. But it creates a decision nonetheless for manager Bud Black. The 30 prospects below all are getting very long looks this spring with an eye toward breaking camp with the parent club. Even if they start the year in the Minors, they all should get the chance to contribute at some point in the very near future. 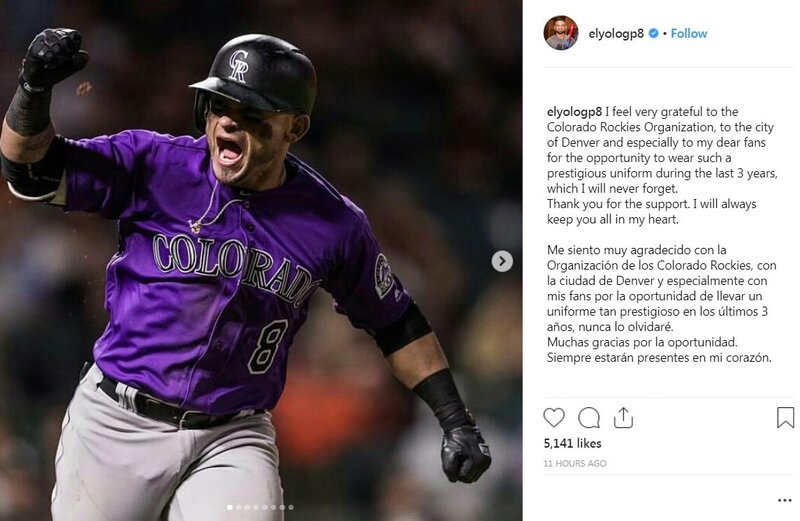 Rockies third baseman Nolan Arenado said Thursday he won't make Opening Day a hard deadline for negotiations on a possible multiyear contract. Spring Training is here, so now is a good time to project what each club's Opening Day lineup and rotation would look like if the season began today. Of course, rosters are still fluid at this point, but with help from all 30 MLB.com beat writers, here's a roundup of how they might turn out. 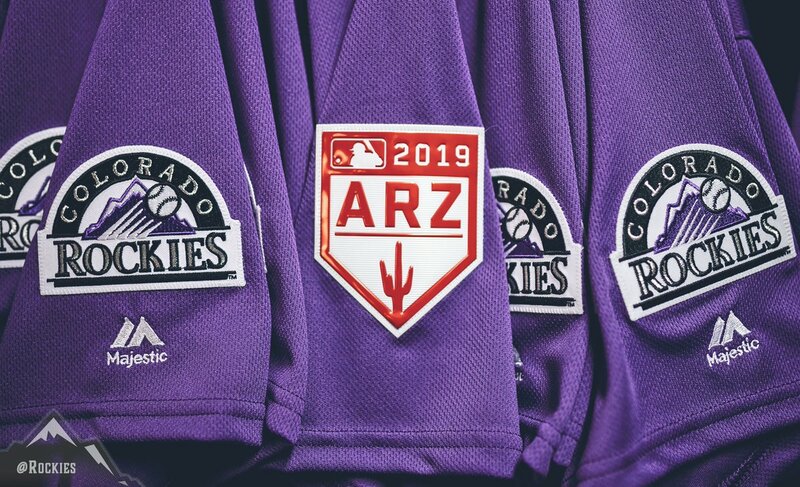 If German Marquez, Kyle Freeland and Jon Gray want to battle it out for tops on the staff, that's perfectly fine with Rockies manager Bud Black. 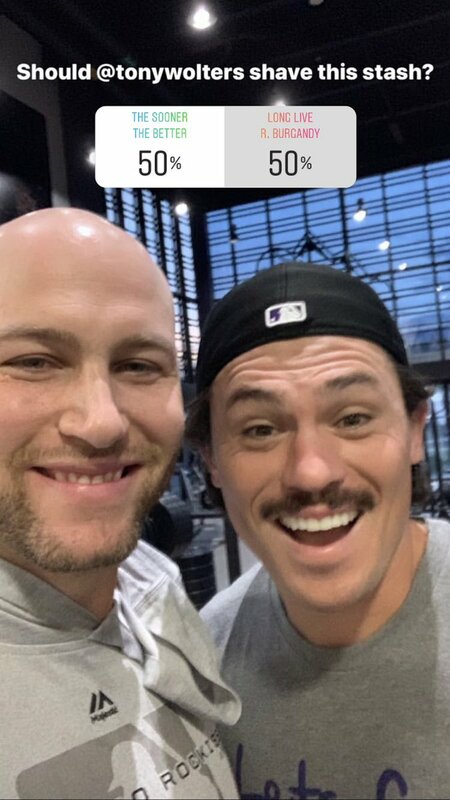 Somewhere within any conversation, Rockies catchers will note the team's strong starting pitching and 91 wins last season. But they understand that more offense from their position can facilitate more winning. Rockies outfielder Charlie Blackmon can identify with third baseman Nolan Arenado, which puts him in position to offer support rather than advice. 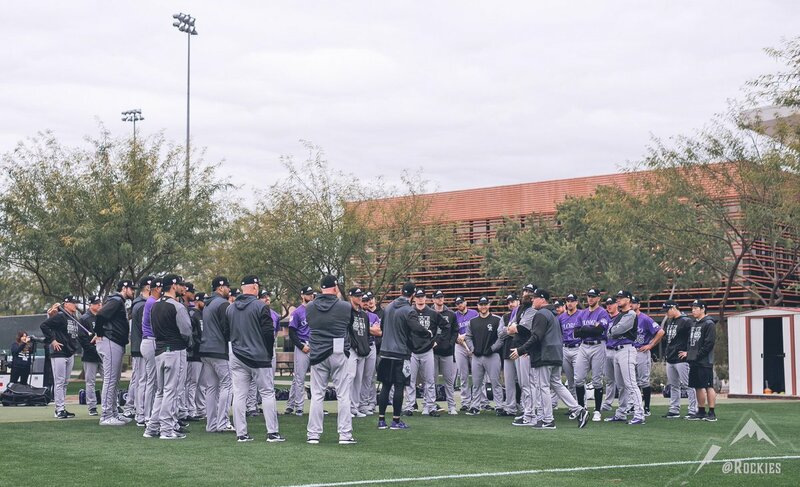 Familiar sounds of encouragement and needling filled a practice field at Salt River Fields at Talking Stick on Monday as Nolan Arenado, Trevor Story and the infielders took grounders and Charlie Blackmon and the outfielders gathered their bats and spikes. Only a few faces that always seemed to be around are missing as Spring Training begins. Fans and analysts spend the entire offseason speculating where the top free agents could go, but sometimes an under-the-radar pickup can end up making a world of difference. As positional competitions begin to heat up at Spring Training camps this month, MLB.com's beat writers were asked to identify one potentially overlooked acquisition for each of the 30 clubs. Here's who they came up with. All 30 Major League teams will wear special "MLB 150" patches on their uniforms for the entire 2019 season in honor of the 150th anniversary of the 1869 Cincinnati Red Stockings, the first openly all-salaried professional baseball team. Rockies left-hander Kyle Freeland plans to expand his arsenal and attack hitters in every quadrant of the strike zone this season. Here's an early look at how the Rockies' 25-man roster could shape up on Opening Day. MLB Network's countdown of baseball's best players at each position continued with the third installment of the "Top 10 Right Now!" series, featuring the game's top left and center fielders. With new faces on the team, Spring Training is a time for excitement, but the Rockies had October in mind with their one big offseason signing: Daniel Murphy for two years and $24 million. 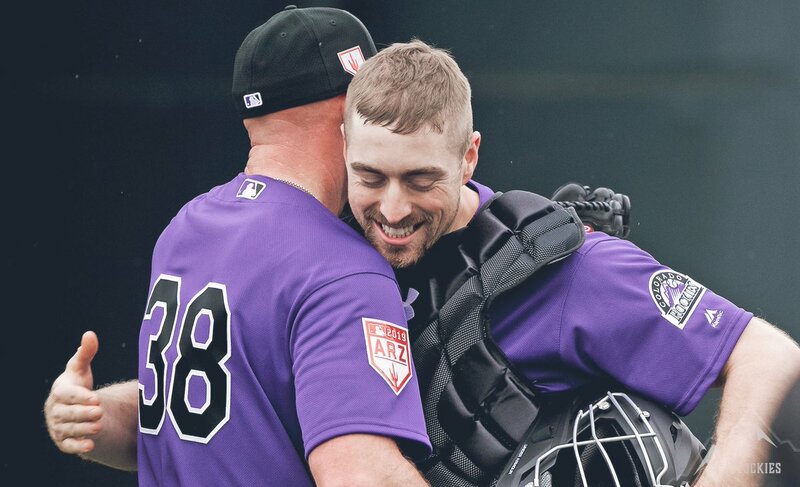 Left-handed reliever Mike Dunn's recovery from season-ending left shoulder surgery has gone well enough that the Rockies are cautiously optimistic he will be ready to open the season -- the final one in his three-year, $19 million contract. Inbox: How will Rox use McMahon this year? 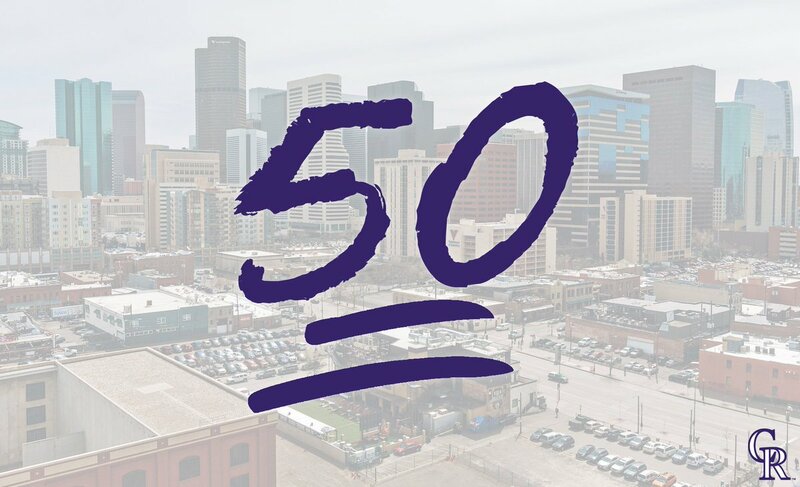 How do you see the Rockies utilizing Ryan McMahon this season? Beat reporter Thomas Harding answers this question and more from fans in the latest Rockies Inbox. This time of year you read a lot about championship windows -- a way of thinking that seems to be standard operating procedure, whether clubs are in small or big markets. 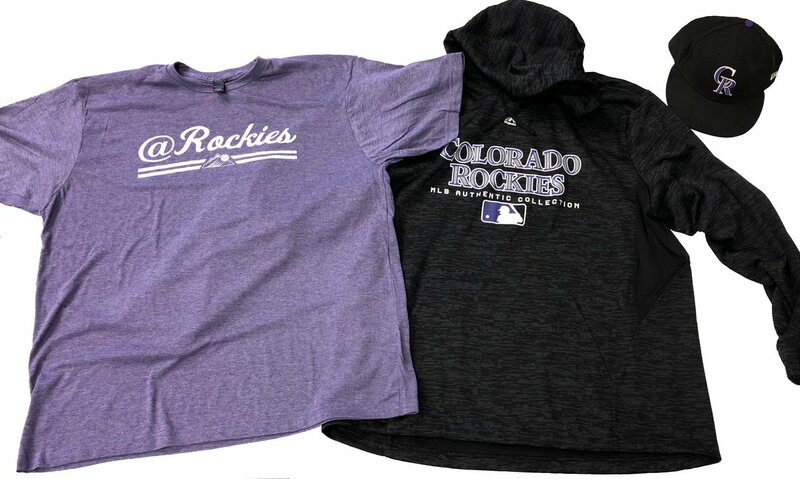 Well, the Rockies don't believe in that concept. Most Major League teams still use a five-man starting rotation, but it takes a lot more pitchers than that to make it through a 162-game season. It certainly helps to have a potent one-two punch at the top of the rotation.